Below are the news stories in our database. Click on a link to view the story. You may also search for a story by using our search feature at the bottom of the screen. June 13, 2016 - Chatsworth, CA - New financing program offers unique options for businesses and freelancers in the U.S. and Canada who are looking to upgrade and acquire new gear. October 28, 2015 - Sarasota, FL - Explore new industry trends, gets details on new products and more. Join the WEVA group on Facebook and follow @WEVAnews on Twitter. 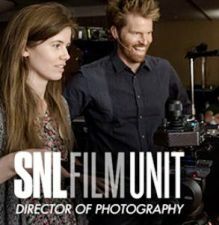 August 07, 2015 - Sarasota, FL - SNL Film Unit DP Alex Buono is on the road with an all-new 32-city tour for filmmakers. Register now. June 05, 2015 - Sarasota, FL - No app required. May 28, 2015 - Sarasota, FL - The new and free standalone app is avaialable now. 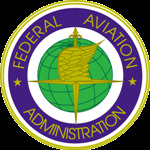 March 24, 2015 - Washington, DC - FAA speeds up approval for certain commercial drone operators who obtain Section 333 exemptions. March 19, 2015 - New York, NY - The Orchard will continue to operate separately from Sony Music and will be lead by its existing team. March 11, 2015 - Tokyo, Japan - Panasonic forecasts 175 billion yen in net income this fiscal year. February 18, 2015 - San Jose, CA - Discover what's next for Photoshop in VentureBeat's interview with Adobe project manager Stephen Nielson. January 12, 2015 - Sarasota, FL - Discover new industry trends. Join the WEVA group on Facebook and follow @WEVAnews on Twitter. 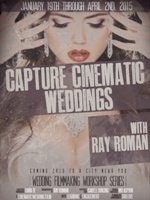 November 10, 2014 - Sarasota, FL - The "Capture Cinematic Weddings" Workshop Series with Ray Roman will travel to 28 cities in the U.S. and Canada in 2015. 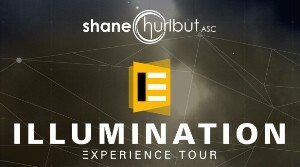 October 06, 2014 - Sarasota, FL - Shane Hurlbut's "The Illumination Experience" is a 2-part series, including the Illumination Workshop at all 25 cities, and the Experience Masterclass at select cities. September 28, 2014 - Sarasota, FL - Join the WEVA facebook group and follow @WEVAnews on twitter. July 12, 2014 - Sarasota, FL - Services for Eric will be held at 10 a.m. Monday, July 14 at Hellman Memorial Chapels, 15 State Street in Spring Valley, NY, followed by burial at Sharon Gardens, 273 Lakeview Avenue in Valhalla, NY. Shivah will be at the home of Eric’s parents. 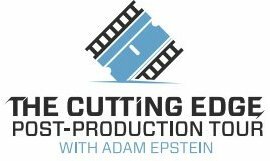 July 08, 2014 - Sarasota, FL - Adam Epstein's The Cutting Edge 32-city Tour starts July 20, and WEVA members receive discount registration with a special Bonus Offer.